Identifying the product inside the packaging is impossible without a label when making a purchase. Label printers at Printyo offer a massive range of shapes and sizes for label printing in London to describe the content of the packaging with striking design and utmost brand recognition. 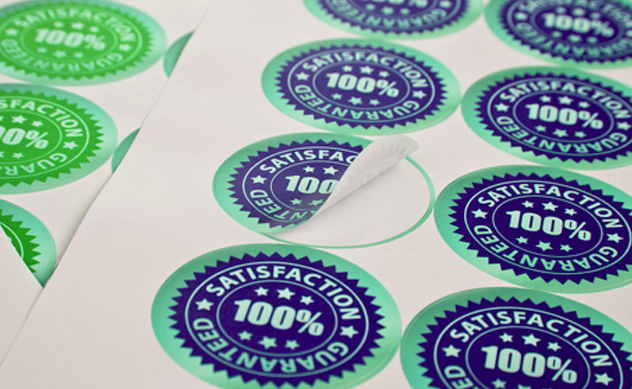 Printyo offers same day label printing service in London and delivers your order within 24-hours at your doorstep. With instant label printing, stick your business logo, content, services, offers and other information to increase your brand visibility.Other than labels, we offer roller banners london at cheap rates. You can browse through our other high print products for your promotional and commercial needs. We have in-house production house at our Ilford Shop for 24-hour Quick Label printing in London and you may contact us at [email protected] for any customised quote to fit your requirements.